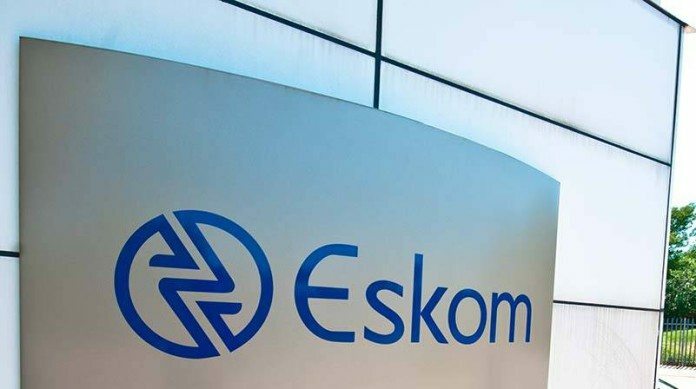 IN the briefest of statements, South African power utility, Eskom said it would meet to finalise “the way forward” after Public Enterprises minister, Lynne Brown, directed it to rescind the re-appointment of CEO, Brian Molefe. “The Eskom board has received the directive from the Minister of Public Enterprises, Lynne Brown, and will meet to finalise the way forward on the issues raised by the Minister,” the utility said on Wednesday evening. Even by Eskom’s standards, Molefe’s second term as CEO, a mere 19 days in office, is short-lived. Collin Matjila followed Brian Dames three-year stint as Eskom CEO in March 2014, but stepped aside after nearly five months as he made way for former public enterprises director-general Tshediso Matona. He lasted in the role for about a year. Brown said earlier today her decision was informed by findings of an inter-ministerial committee established by President Jacob Zuma to investigate Molefe’s controversial reinstatement. News that Molefe would surrender his position as an Member of Parliament in order to return to Eskom on May 12 gave way to confusion as to whether he had previously resigned or had taken early retirement – the latter used to support his claim for a R30m pension payout. Brown said today she had also instructed the Eskom board to submit at least two names from the current executive from which she would appoint an acting CEO – a step that she forecast would be complete by the weekend. There was also potentially bad news for members of Eskom’s board, including chairman Ben Ngubane, when Brown said she would rotate the board after the utility’s annual general meeting which is scheduled for June 23. The inter-ministerial committee was established following court applications by the Democratic Alliance, the Economic Freedom Fighters and Solidarity to have the reappointment of Molefe set aside. Eskom acknowledged mistakes had been made in the departure and reappointment of Molefe including allowing him to take early retirement aged 50 years when an age of 55 years was required in terms of Eskom pension fund regulations.